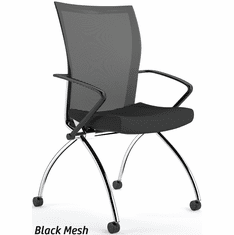 Office Chairs & Office Furniture + Free Shipping! 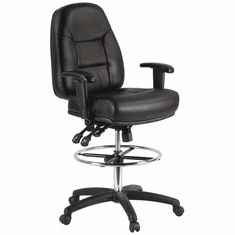 Quality Office Furniture by Office Chairs Unlimited - We are a factory direct retailer offering high quality, name brand office chairs and office furniture. 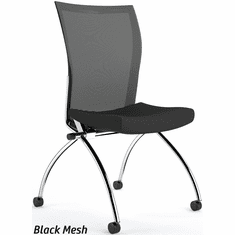 We feature the largest selection of modern office chairs available including ergonomic, drafting and big and tall chairs as well as the latest styles of modern office furniture, conference tables, and desks. 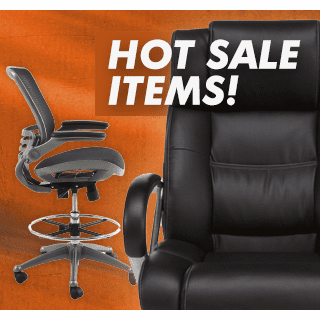 We also carry hard to find specialty seating such as heavy duty chairs and 24 hour chairs all on sale plus free shipping to your home or business. 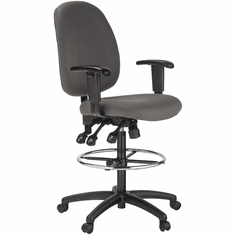 OfficeChairsUnlimited.com offers an extensive selection at guaranteed low prices. 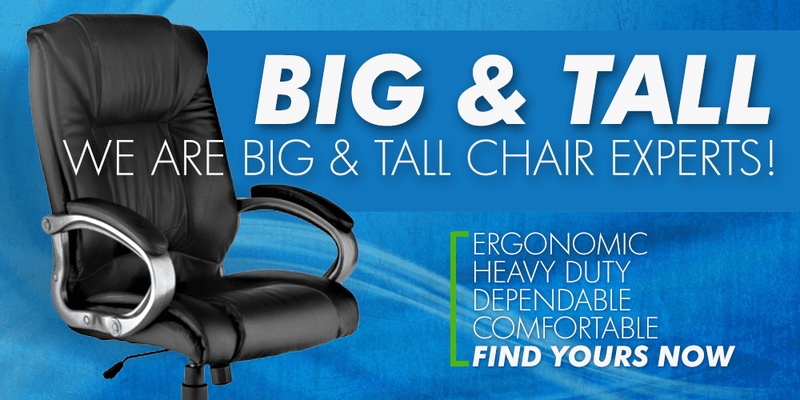 Whether you are looking for ergonomic office chairs for your home or commercial office furniture for your workspace, we'll help you find the perfect item to increase comfort and boost productivity. 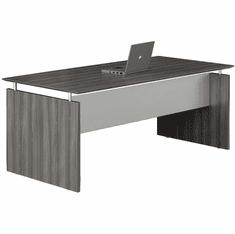 The Best Office Furniture at The Lowest Prices - and Free Shipping! Every piece of furniture we sell is a factory sealed, brand new item and ships direct from industry leading manufacturers like Office Star, Safco, Harwick, OFM, Mayline, Boss and many others. We never sell used or cheap imitations. 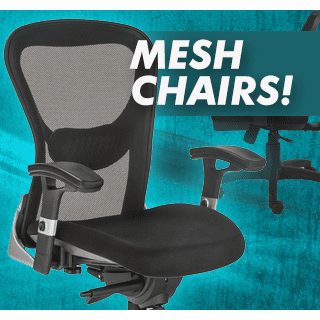 Sure, you can shop for cheap office chairs at Walmart, IKEA or Staples, but that's exactly what you'll get, a low-quality chair with little to no warranty. Our office furniture is backed by trusted manufacturer's, with great warranties to ensure that you receive the maximum comfort, dependable use, and lasting value that you paid for. If you're not sure what type of chair is right for you, consider the following. Given the amount of time spent in front of computers both at home and the office, making an informed decision has never been more important to you and your health. The chair you choose should reflect your intended use. 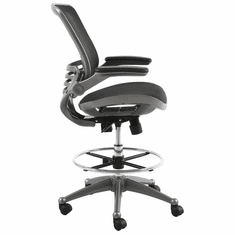 For example, computer chairs with ergonomic features are an ideal choice for those who spend between four to eight hours a day in front of a computer or on the phone. 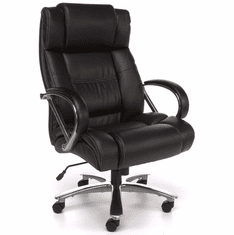 Traditional and executive chairs look the most regal and often meet the needs of executives, management or anyone who is usually in and out of the office. Statistics show that an overwhelming 70% of time lost from work is a result of back pain. Choosing a supportive or ergonomic chair may help to prevent lost time and income, increase productivity and reduce compensation claims. Another study states that many executives and office workers are spending more time in their office chairs than they do in their beds! Taking time to find the seat that matches your intended use could be the difference between working with back, neck or leg pain and working in a supportive seating environment that helps to comfort and reduce stress. 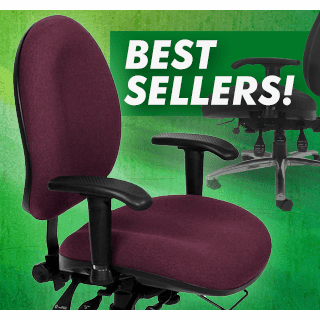 Our mission has always been to provide helpful and knowledgeable customer service, offer the most extensive selection of quality office seating to choose from and guarantee our customers always receive the lowest price and free shipping on every order. We encourage our customers to compare our prices, shipping, and return policies with those of our competitors. 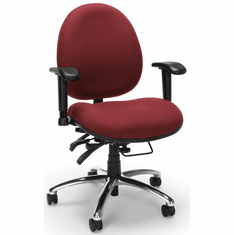 We are confident that a purchase from OfficeChairsUnlimited.com will equal more savings for you and your business. We never require a minimum purchase for free shipping, and there are never any originating or restocking fees associated with returns. We want your shopping experience to be a pleasant one. If you have any questions about your selection or purchase, please call one of our professional specialists for assistance. Be sure to check out our Promotions page for money saving coupons. College attendees: make sure you check out our annual scholarship program!